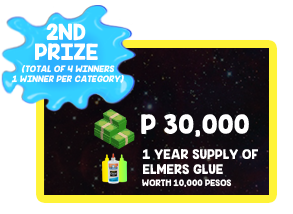 A voter may like an entry by visiting the link of the entry and clicking the “Vote” button. The system will ask the voter to provide his email address. Once the email address has been provided by the voter, an automated email will be sent to the said email address to confirm authenticity of the “Vote”. The voter must confirm his “Vote” in order to be counted. Only confirmed “Votes” within the voting period will be counted. Voting period starts on October 1, 2018, and ends in January 20, 2019 at 11:59pm. Judging will be held on January 23, 2019, at Times Trading Co., Inc. office, under the supervision of a DTI representative. 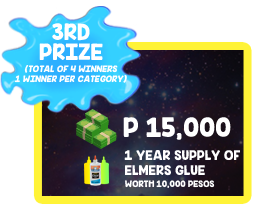 8.1 GRAND PRIZE SELECTION: Once all four (4) First Prize Winners have been confirmed, the First Prize winner with the highest weighted score based on the same Judging Criteria will be determined as the potential “Grand Prize Winner”. 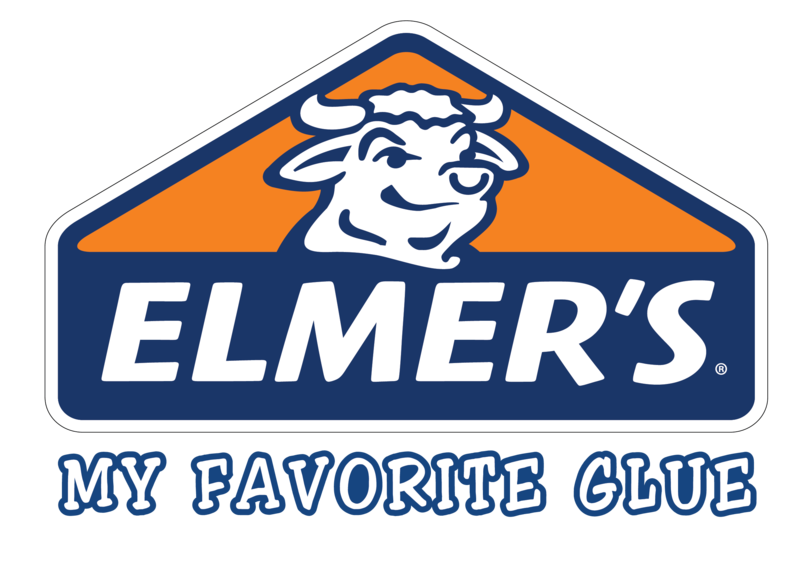 The potential Grand Prize Winner will be announced on January 27, 2019. 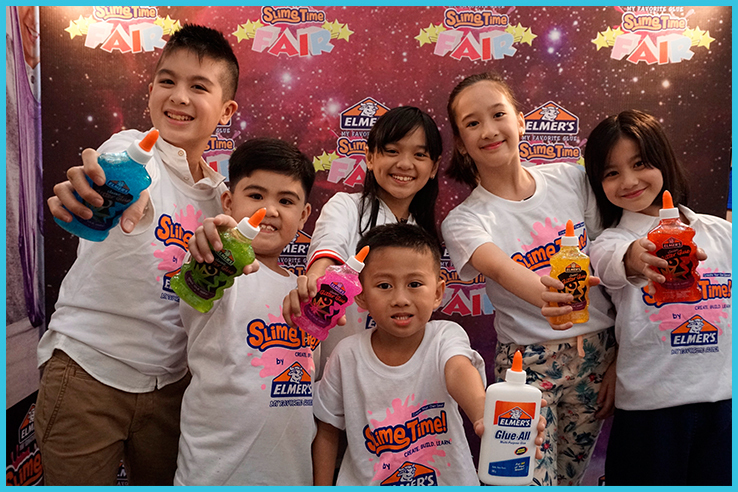 The entrant can only win once for the entire contest regardless of the category he/she is joining in. 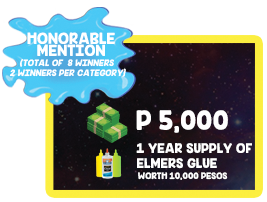 All non-winner semi-finalists (total of 19) will receive Php 5,000 worth of Elmer’s Glue supplies as consolation prize. Special Award – People’s Choice Award will be announced on January 27, 2019, under the supervision of a DTI representative.